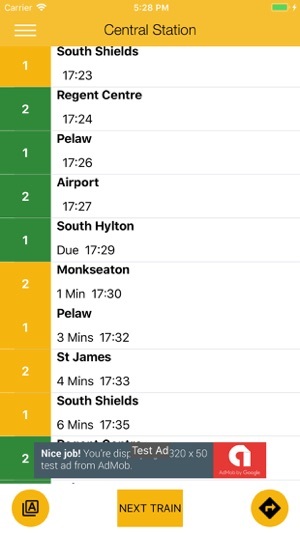 Metro Times is a user friendly directory of the published timetables. 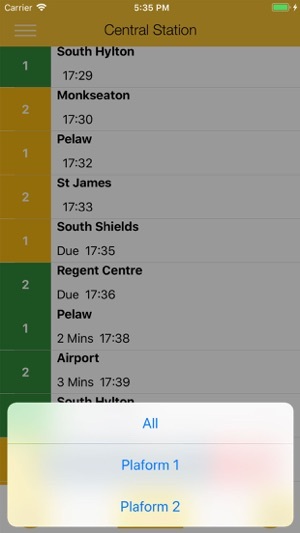 The whole Metro timetable is stored in the App so no internet access is required it to work fully. 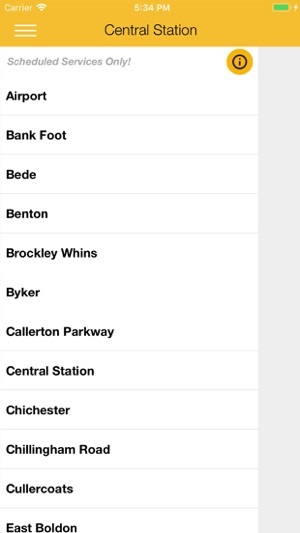 You can sort stations alphabetically or by distance from your current location. When viewing each station you can filter by platform number and get directions to the station from your current location.